I previously wrote about Clemens and his predicament well before his indictment and first criminal trial. My first post was about how much a celebrity's reputation is worth and whether suing for defamation is an appropriate strategy to defend that reputation. I updated that first post about the crucial decisions on how to defend celebrities and their reputations when the judge dismissed most of Clemens' claims in his civil lawsuit for defamation against his former trainer. 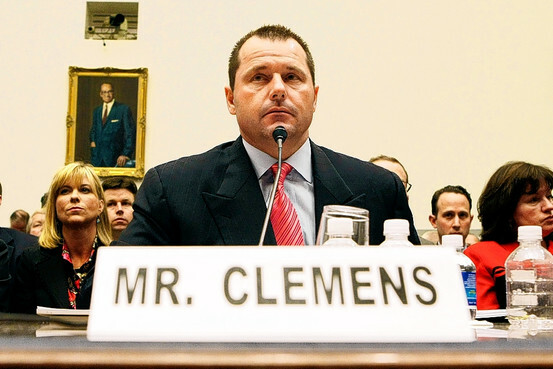 Since then, Clemens was indicted and now is undergoing his second trial on federal perjury charges for allegedly lying to Congress in his testimony about the use of PEDs in baseball. After the jump, I'll discuss how a celebrity's reputation, and perhaps his freedom, depends on the quality and strength of the advice he receives from his representatives and friends.